Healthy food and beverage concepts are indeed sprouting, especially in the CBD area. Foodology Fresh nestled in the ground floor of URA Centre is one of the latest to offer such meals to the health conscious crowd. They have just launched their revamped menu with mains starting from $7 onwards that comes with choices of Salads, Sandwiches and Wraps. Their ordering style differs slightly from the rest in which you can take directly from the shelf, even for soups. After which you pay at the cashier. Something that I find quite enjoyable. 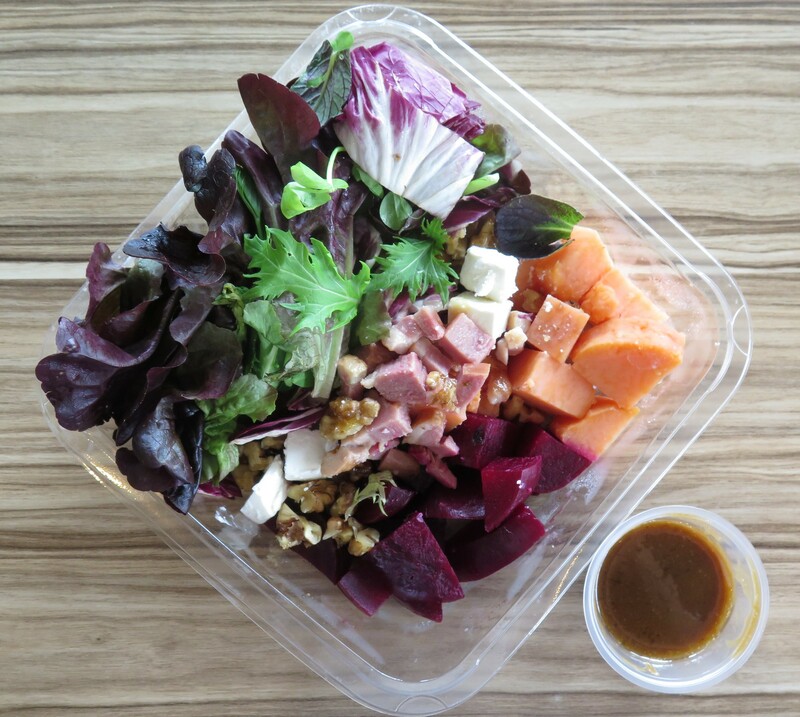 If you are somebody who are quite choosy on your greens, their salads will be right for you. I like the way Foodology play with textures and taste profiles of the different ingredients in their salads. Take their Smoked Duck Breast Salad ($8.50) which is one of my favourites. The Smoked Duck had been cubed so you don't get too much of the smoky and salty flavour in one mouthful. Putting the arrays of ingredients together gave a burst of texture and flavours. Fresh Mescluns, chunky beetroots, soft sweet potatoes, creamy cheese, smokey duck breast and sweet crunchy walnuts. I would also recommend their Roasted Chicken, Grape & Apricot Salad ($8.50) with White Wine Vinaigrette. I took a spoonful of all the ingredients, arugula, chicken, grapes and apricot together. 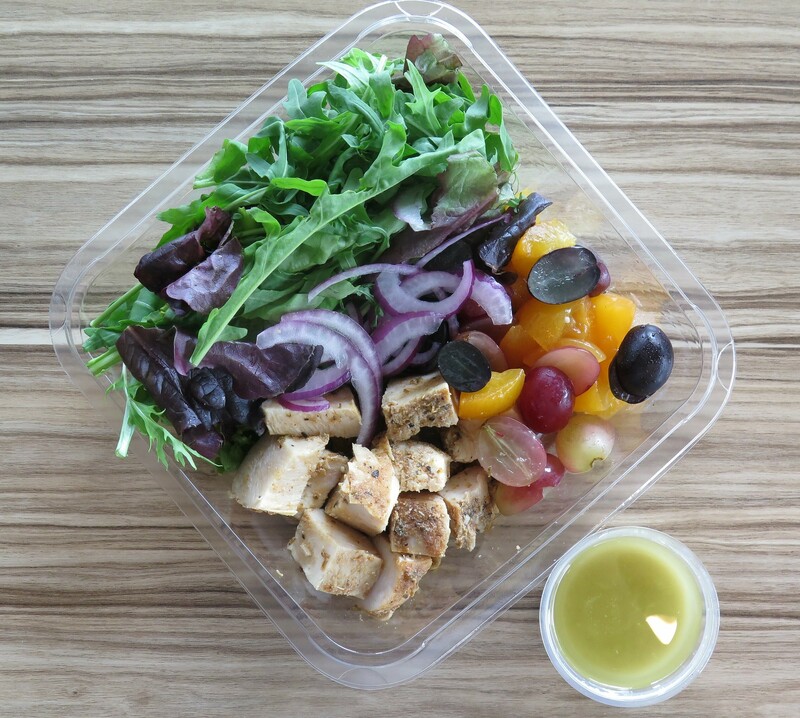 I got the arugula's sharp herbaceous taste , the juicy chicken with a tinge of spices, the sweetness of the grapes and the tanginess of the apricot. I like how the fruits elements zest up the overall flavours which is quite refreshing. If you want something more grainy, you may want to try either the Brown Rice & Promegranate Salad or Quinoa Salad. 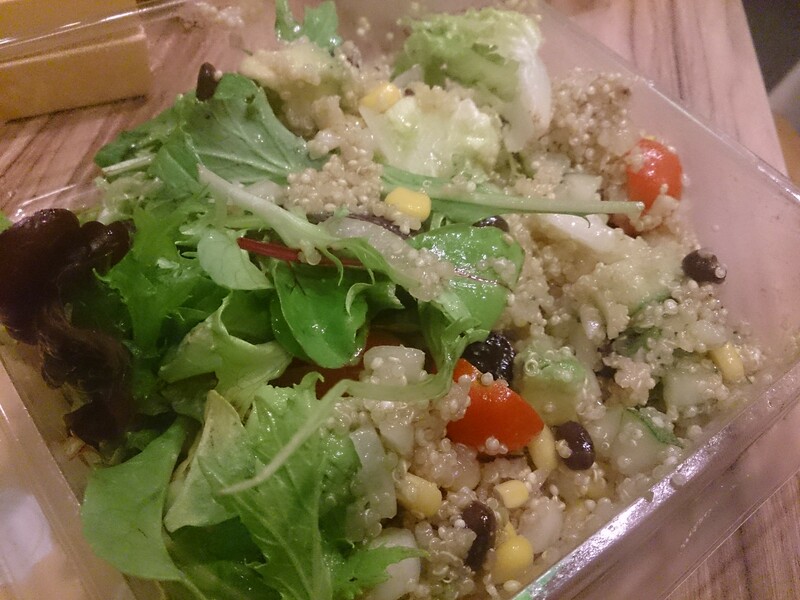 I often have brown rice at home so to me the Quinoa Salad ($8.50) is more interesting. Both use ingredients that come with a bit of crunch and with sweet, tangy and savoury ingredients all pooled together, I find them pretty fun to eat and equally delectable. There is variety of wraps of the shelf for you to choose from. 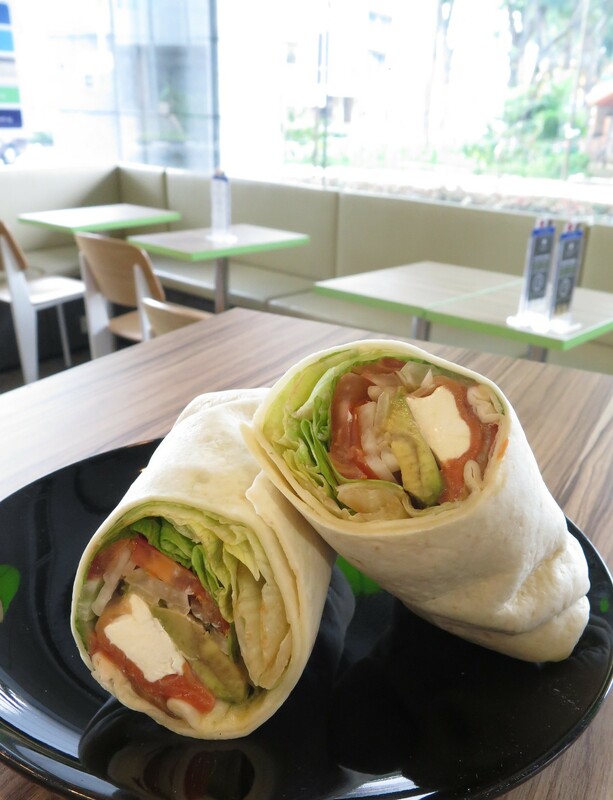 I took my all-time favorite, Smoked Salmon & Avocado Wrap ($8.80). It didn't disappoint me. Though I find the wrap slightly too thick, the generous filling makes up for it. The sweet tangy honey Dijon mustard makes it really refreshing especially so when I had it straight from the chiller. I prefer this much more to their Roasted Chicken & Avocado Sandwich ($7) as I find the latter's taste slightly bland. But given the amount of chicken and avocado, I find it quite value for money. 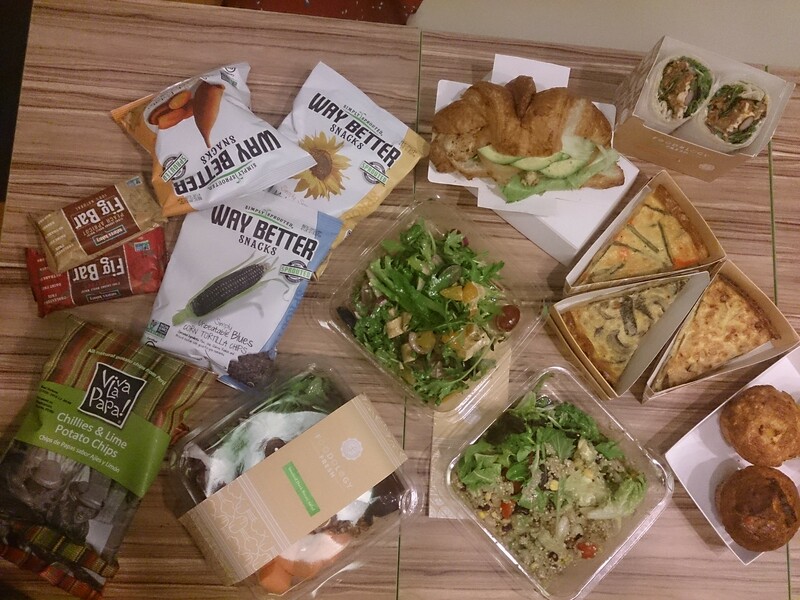 For every Salad, Wrap or Sandwich you order, you can just top up $3 for an additional soup, muffin, or a Quiche. 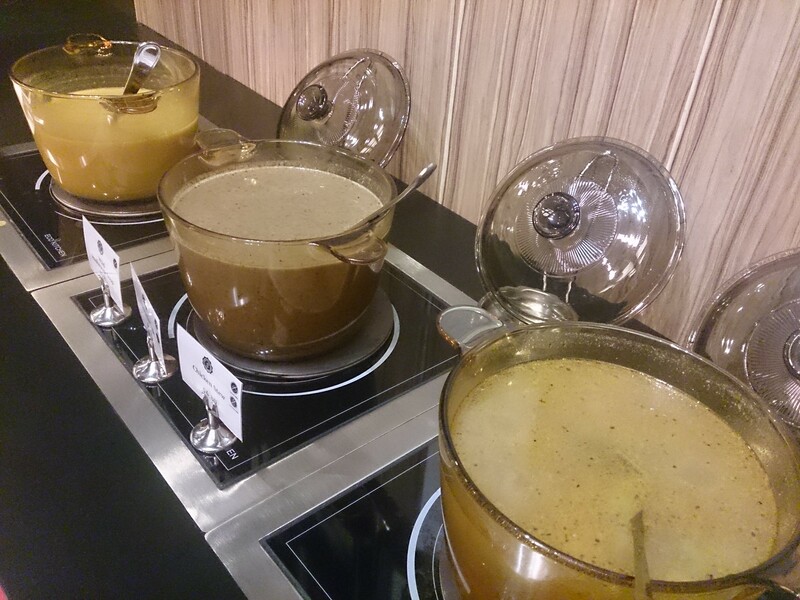 There are three soups to choose from, in which I had the Mushroom Soup ($5.80). I have always like mushroom soup but I find most either too creamy or too watery. Theirs is definitely one of the better ones which I have tried. The soup was loaded with mushrooms with the right amount of cream. 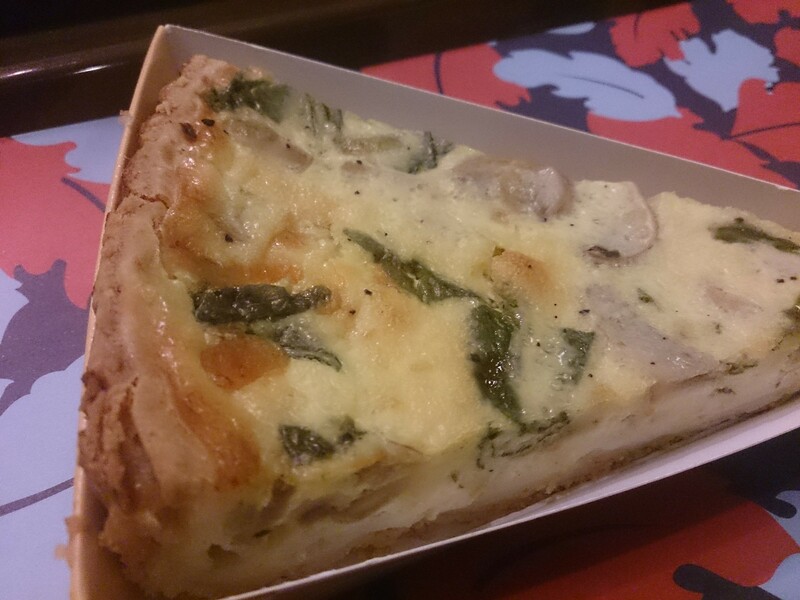 I tried their Spinach & Mushroom Quiche ($5.80). I would prefer one with a much thicker filling, but it is still acceptable. It wasn't too creamy and has a good portion of spinach and mushroom. 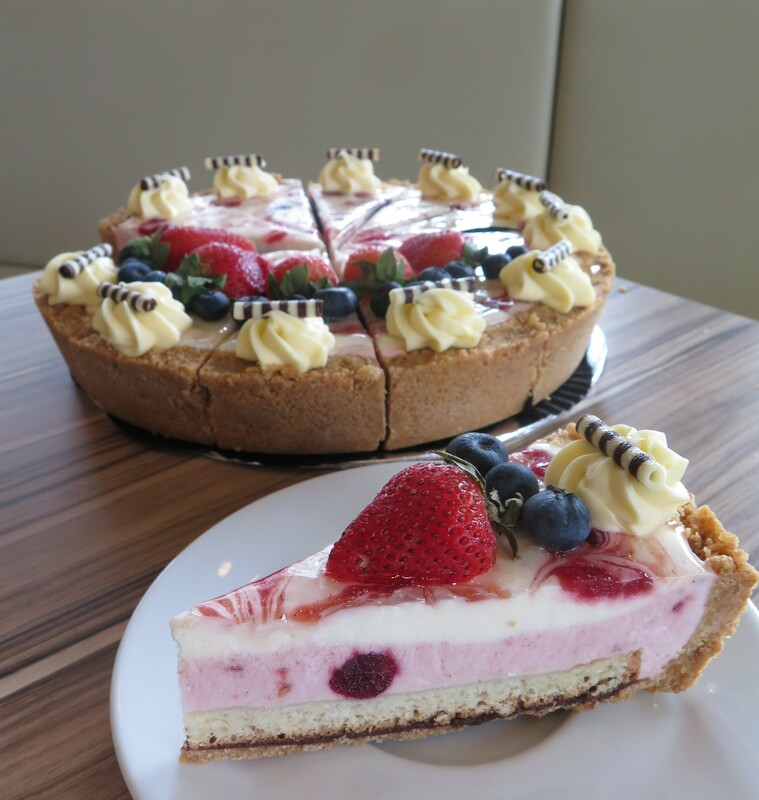 They also offer a variety of desserts and surprisingly good, considering their mains are salads and wraps. Summerberry Yoghurt Tart. I find this a perfect closing to tonight's dinner. It has a firm texture, and yet it melts readily in my mouth. The biscuit base gave it a good crunch. Almost like a non-bake cheesecake, but it is much lighter and refreshing. Amidst the competition, I feel Foodology Fresh stands out in its own way. Its creative use of ingredients have made salads more exciting to the taste buds. It also offers delivery service around the Chinatown area. So if you happen to work at that area and rushing for time, you may want to do away with your usual delivery menu and engage their service for a change. Written and Photography By Si An. A girl who is allured by travelling, loves the feel of freedom, smell of the rain and the aroma of fine coffee and food.